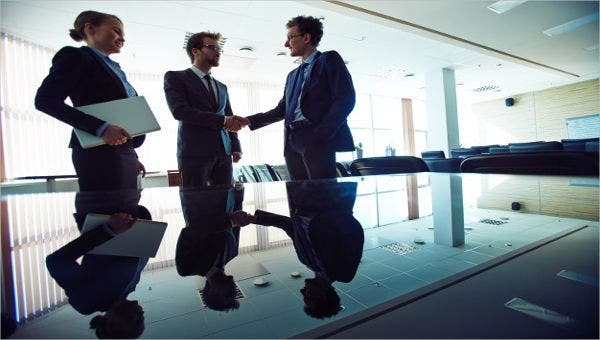 The meeting of the minds of individuals who represent various business entities results to a form of an agreement. 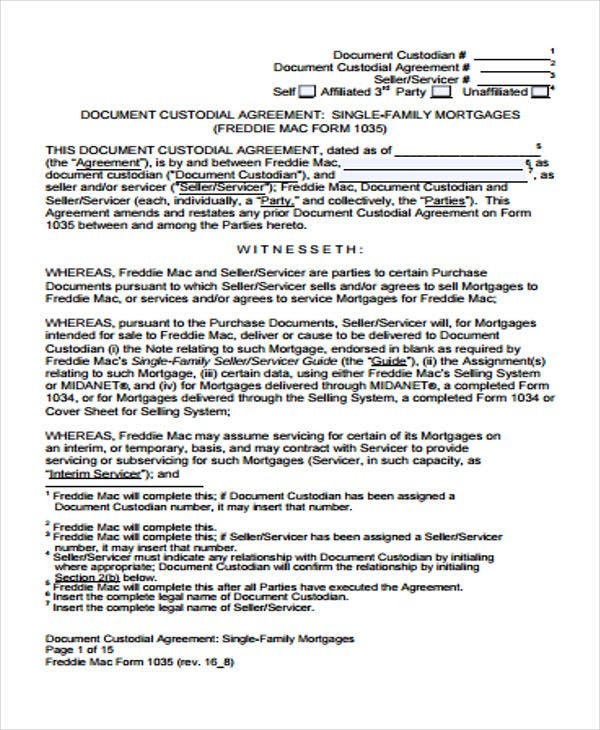 An agreement is created in different forms depending on the concessions of the parties involved. 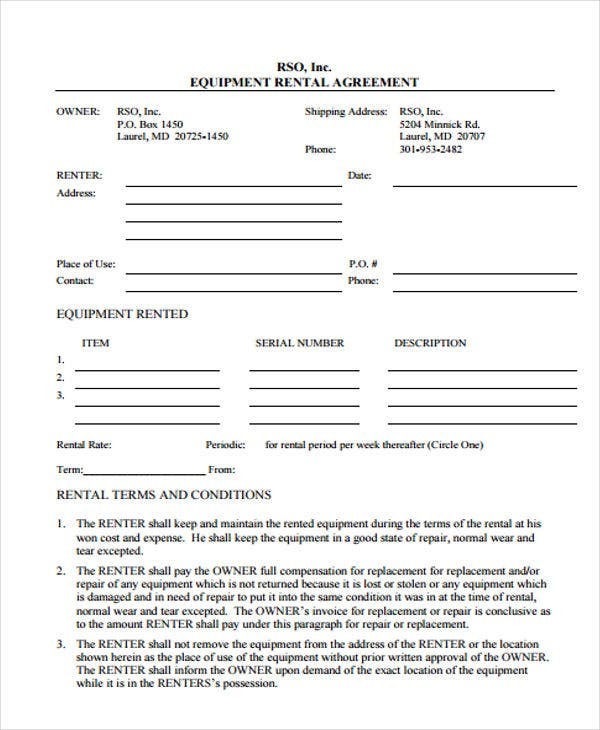 One form of agreement on this website is a non-compete agreement, which is drafted by a business entity to ensure that the partnering entity stays on the same side and does not compete with specified products or services. 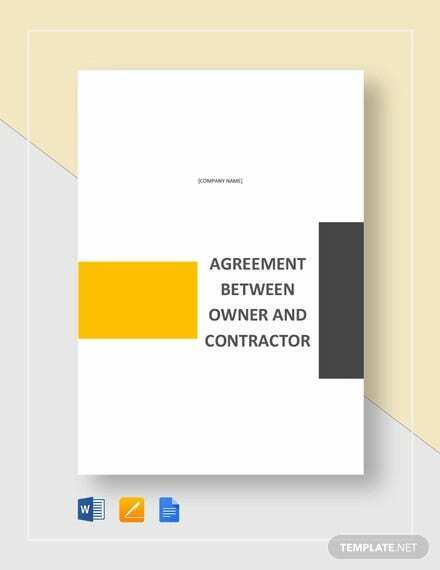 An owner’s agreement is essential in the creation of an agreement especially for legally bound agreements in the form of a document called contract. 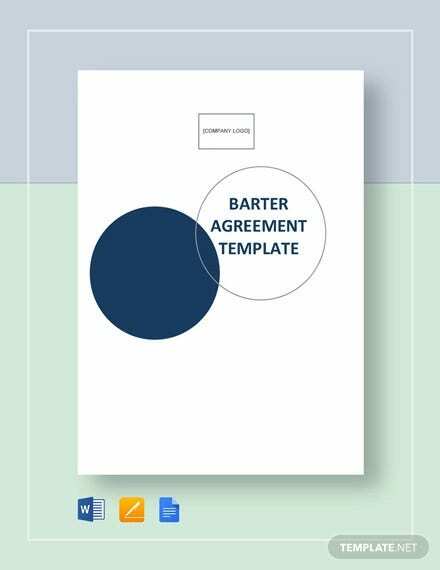 These basic agreement templates show various formats of agreement applicable to different industries. 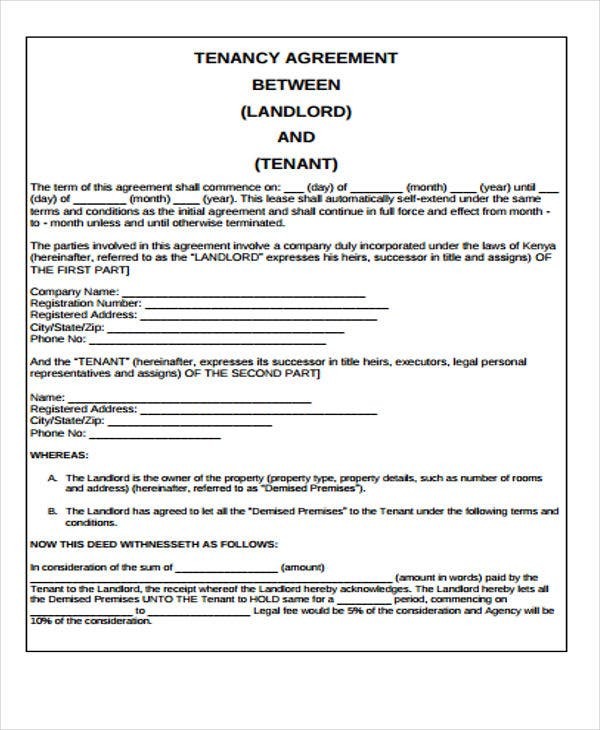 Verbal form – This is a form of agreement often made between related parties such as blood relatives and family members. This is the simplest form which only entails the concession of all the involved individuals. 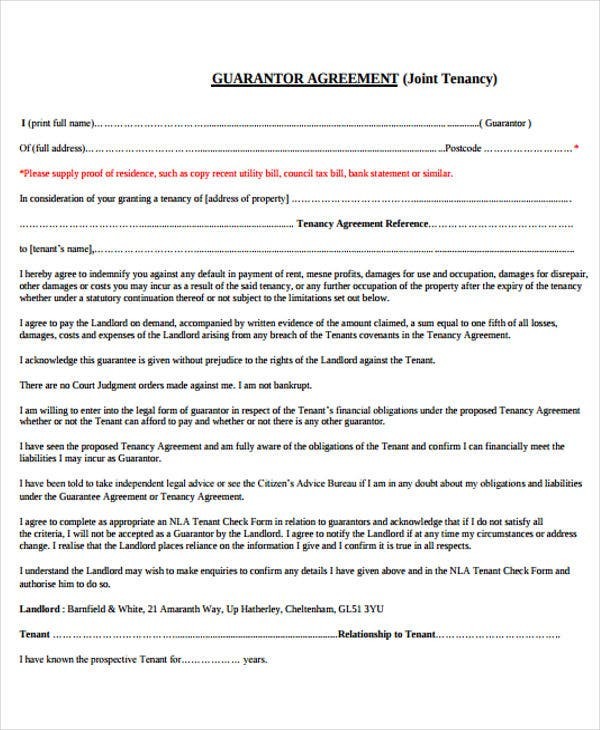 Written Form – A form of agreement which can be done in legal form or not. 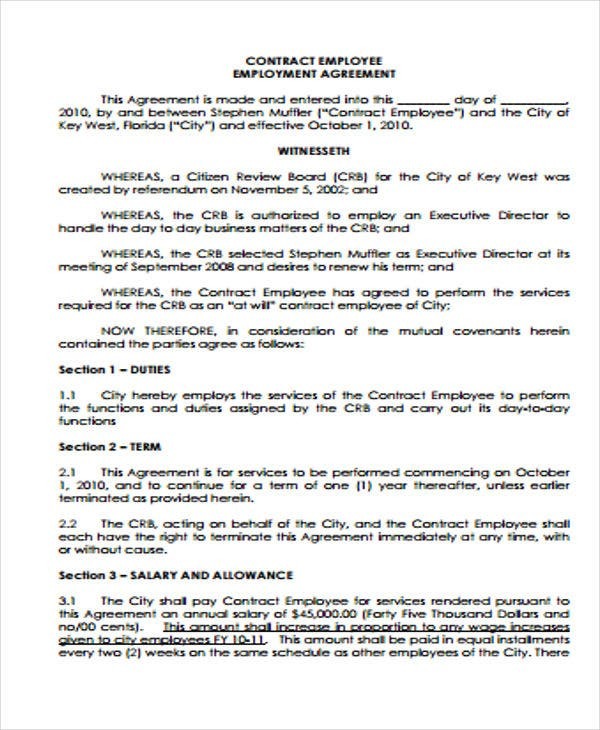 A contract is legal form of a written agreement binding the parties to their stipulated duties and obligations. 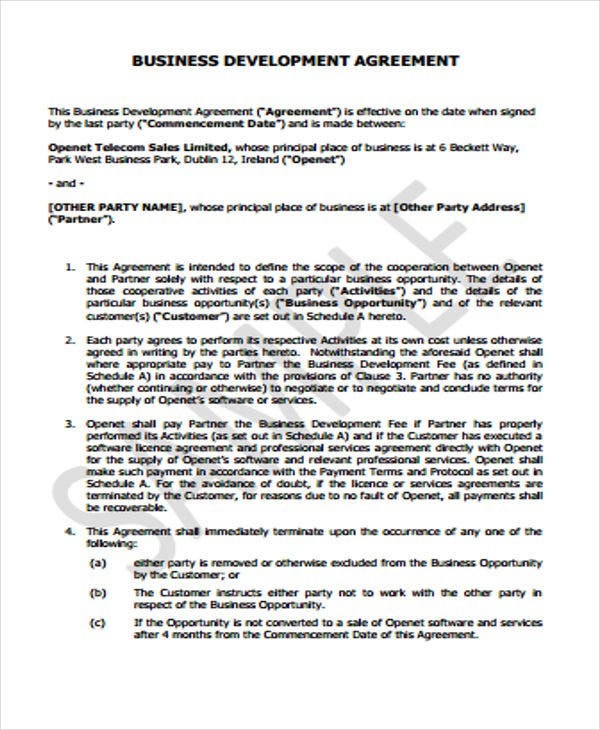 The agreement templates in Word formats show examples of this agreement form. 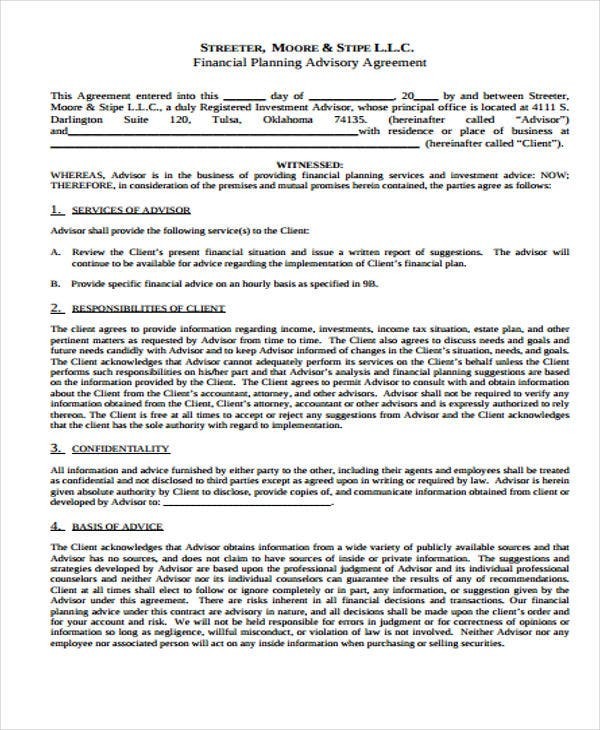 Client Related Agreements – This agreement is created with the association of the business entity’s clients. 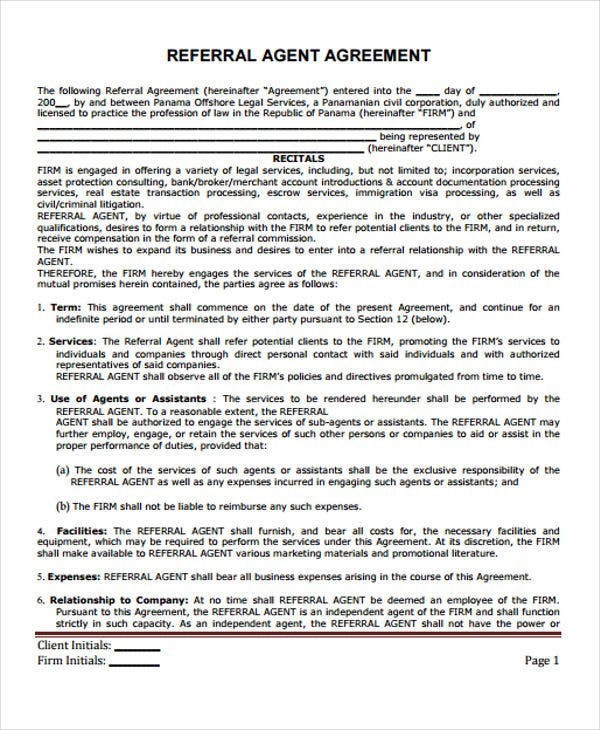 These agreements may be used for purchase, service, or other forms of business deals. 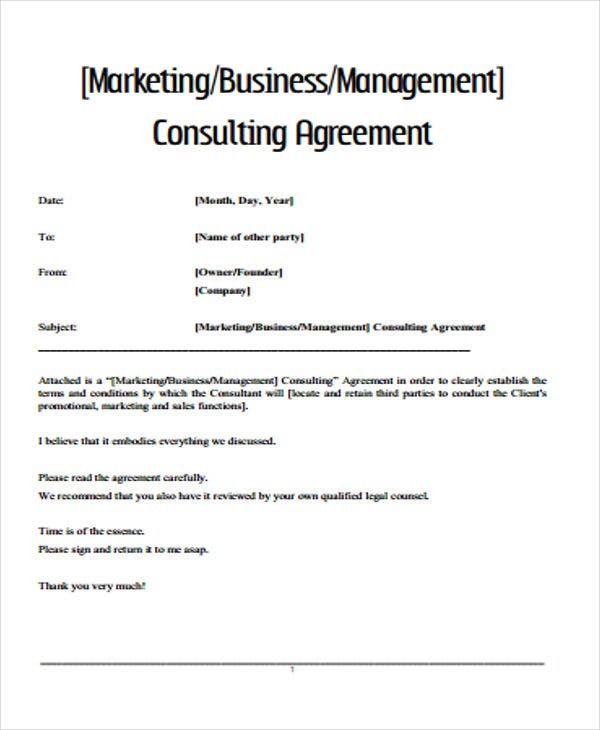 Consultant Related Agreements – A business entity may need the expertise of consultants in business concerns. 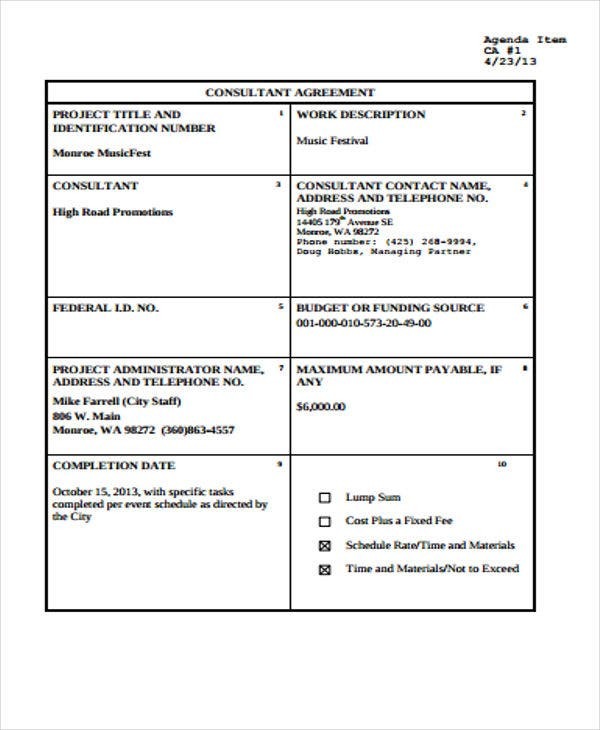 These agreement may include the arbitration agreement templates or the non-disclosure agreement along with the consulting services of the consultant. 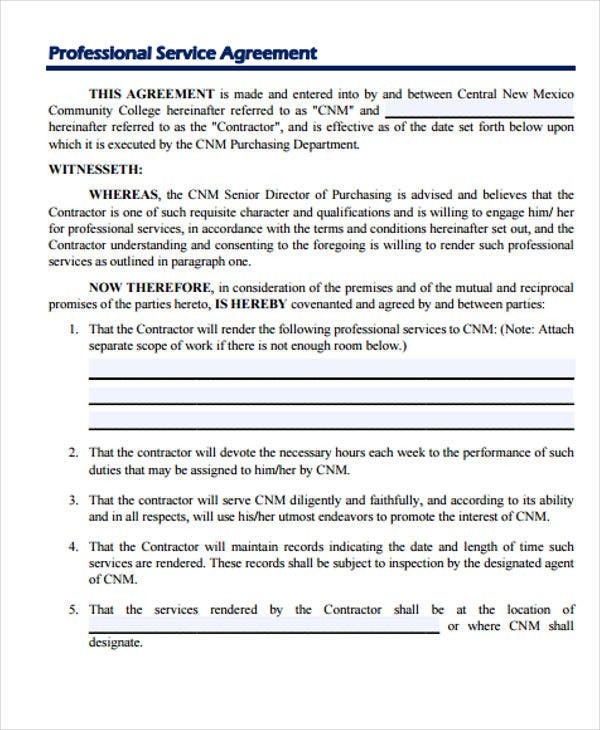 Continual Service Agreements – This apply to a continuous business relationship between business entities. 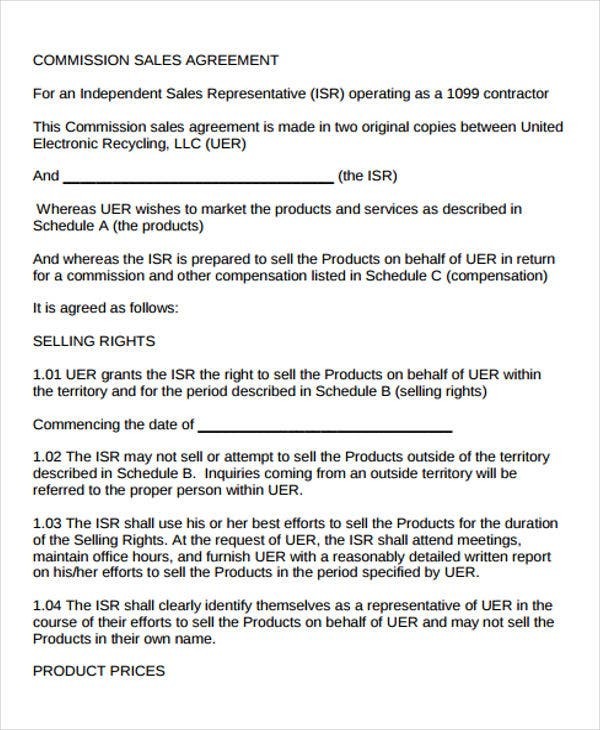 An example of this agreement on the service agreement templates would be a business deal between a supplier and a client stating the supplier will be the supplier for a particular product or material. 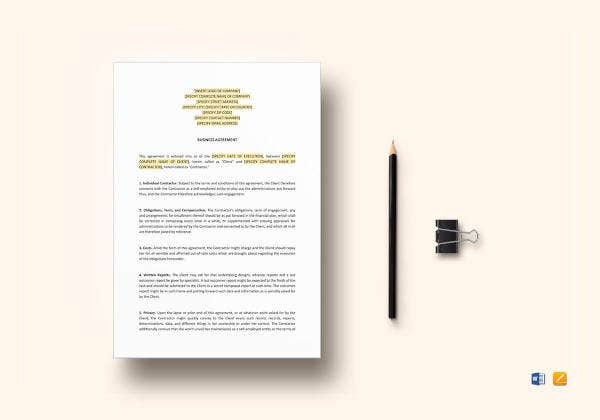 Contract Agreement Template – This is a type of agreement template which is commonly used for business and employment contracts. 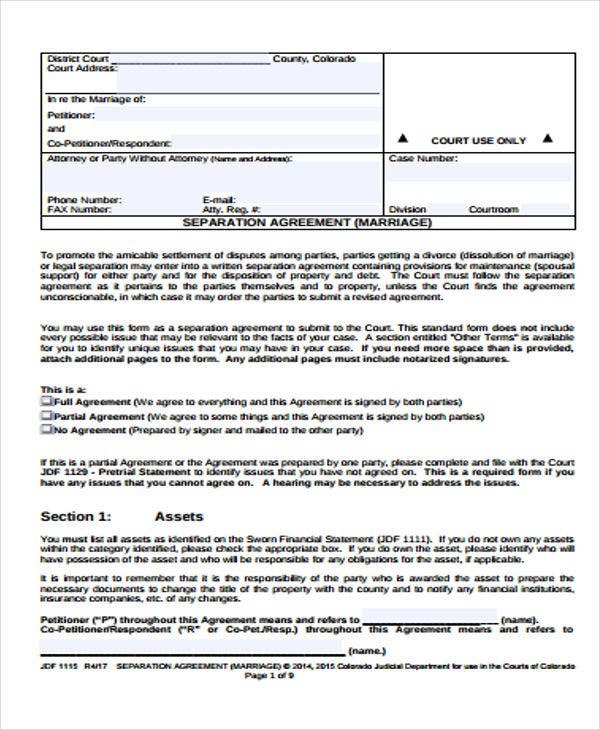 Legal Agreement Template – Legal services provided to business entities and individuals are drafted with an agreement of this template format. 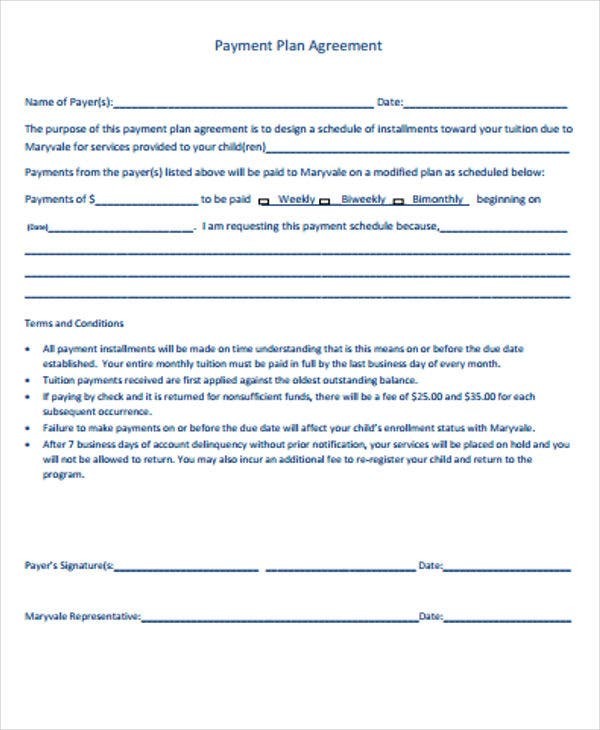 Payment Agreement Template – This agreement template pertains to loan payments or any agreement which require the need for payment to an entity either from a business or personal client. 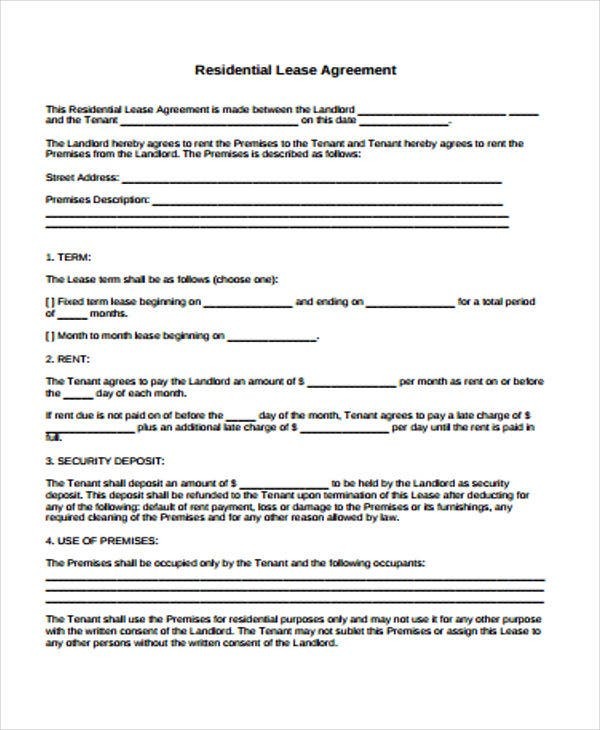 Lease Agreement Template – This agreement template shows the stipulated obligations between a lessee and a lessor pertaining to the lease of a property. 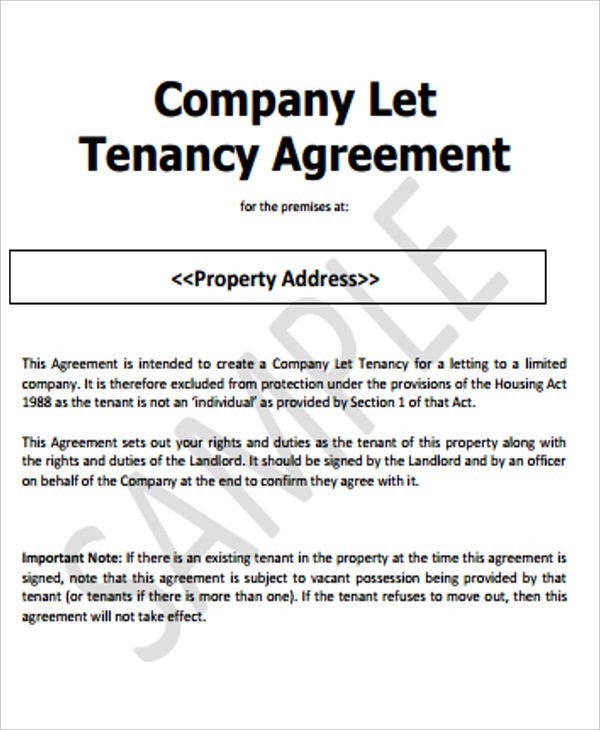 Tenancy Agreement Template – This pertains to an agreement between a landlord and a tenant about how payments will be made and the necessary payment terms. 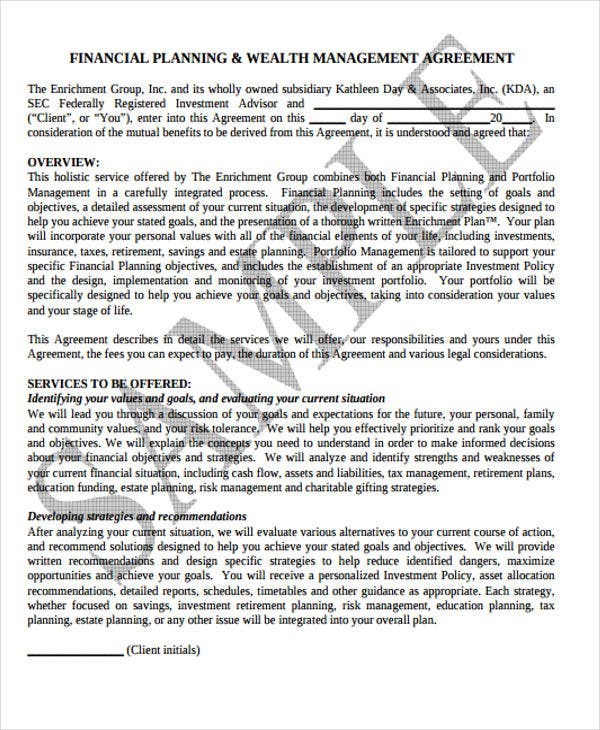 Financial Agreement Template – This type of agreement deals with financial obligations or divisions of certain individuals. 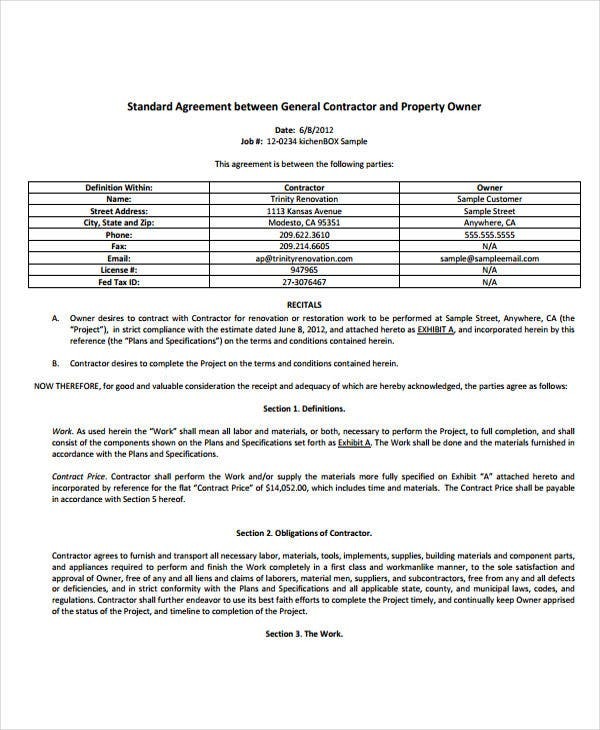 Work Agreement Template – Agreements made for purpose of rendering work hours to a certain company or person. 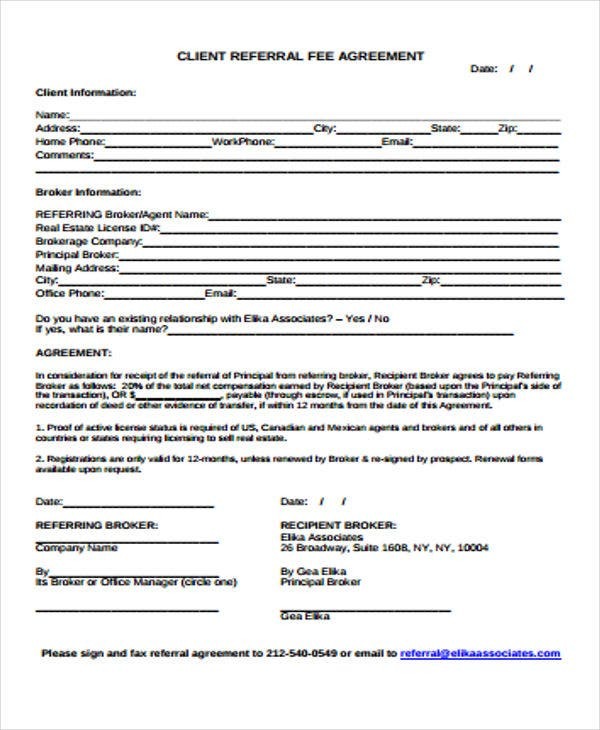 Commission Agreement Template – This applies to jobs having commission benefits such as sales agents. 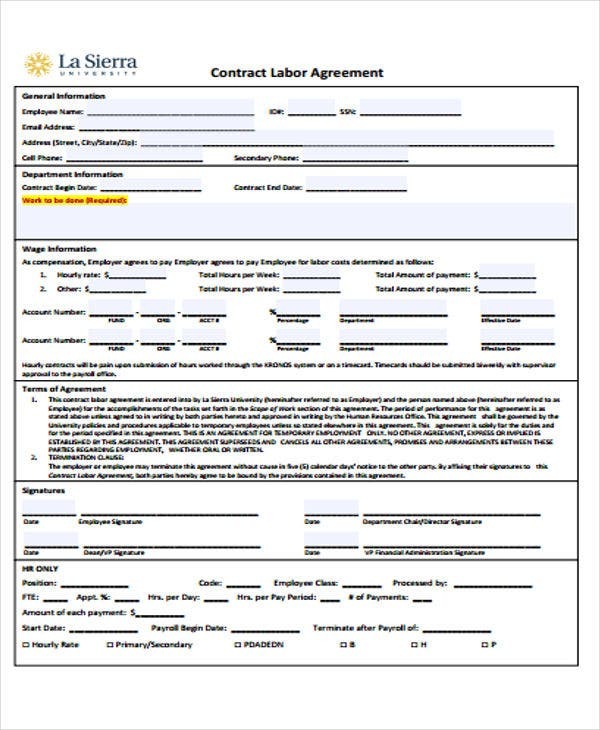 Some commissions are already incorporated in job contracts agreed upon by the parties. 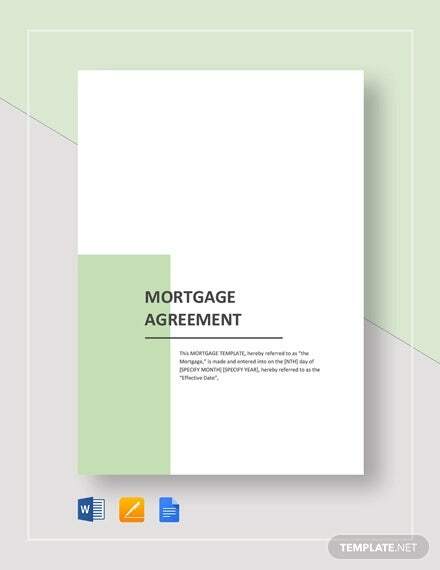 Mortgage Agreement Template – This agreement template shows the lender’s interest in the property pledged by a borrower in exchange of a loan. 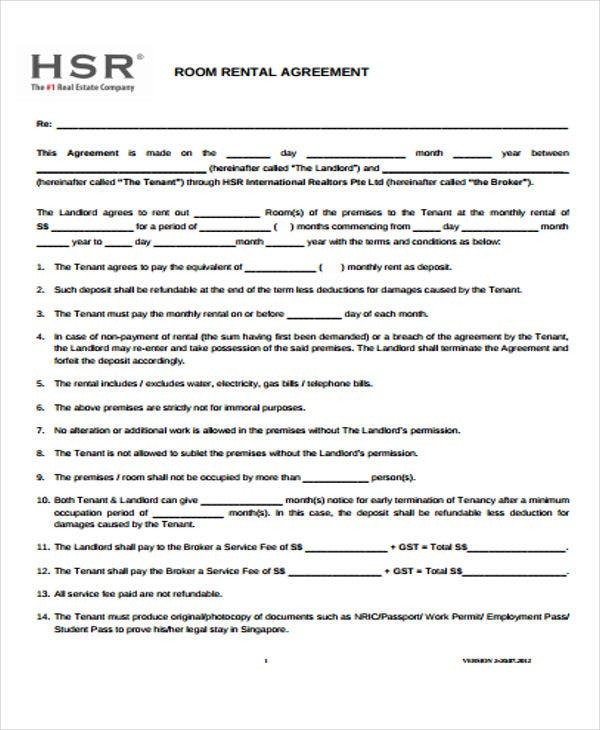 Rental Agreement Template – Rentals such as car, room, and equipment issue their clients with this agreement template type. 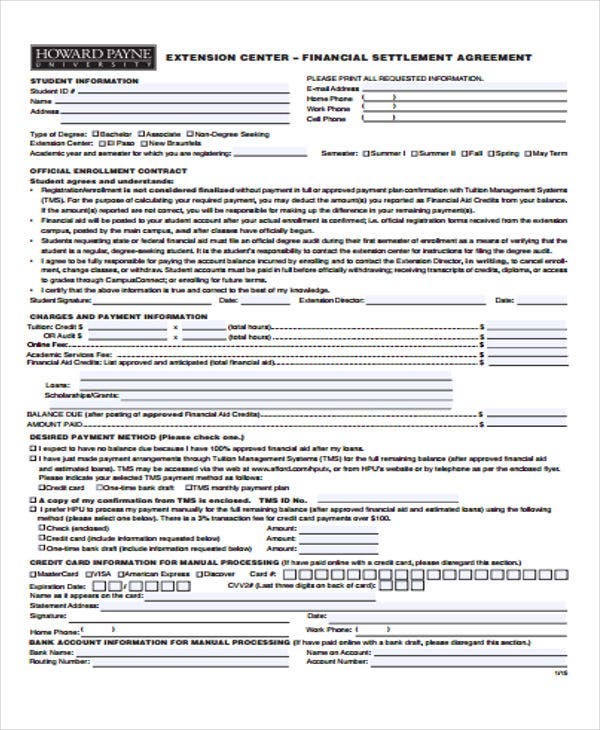 Referral Agreement Template – This agreement usually applies to employees and can refer another person to apply to the company. 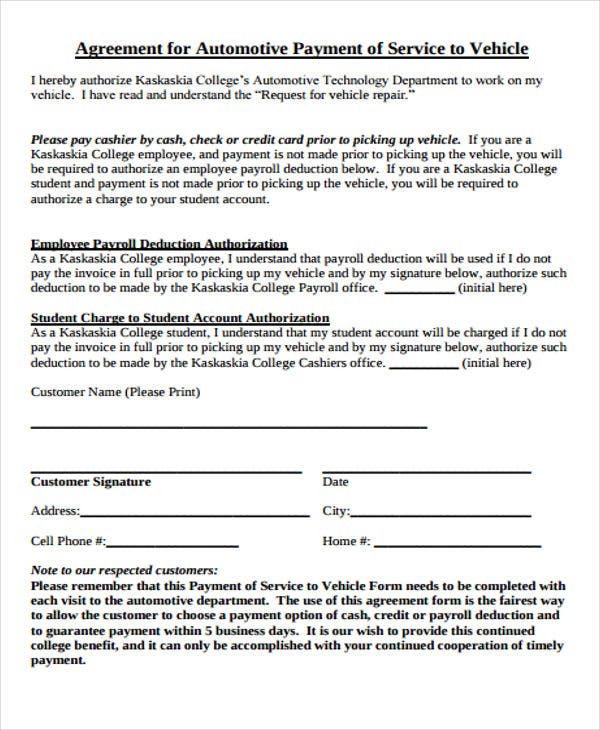 In exchange, that employee gets an incentive for the referral. 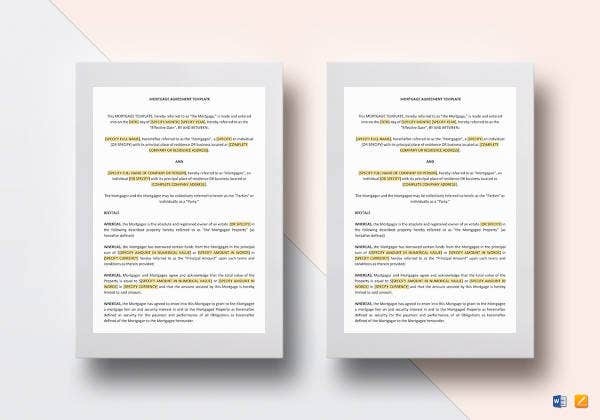 License Agreement Template – The business deal of a licensor entity granting license to the licensee business entity to produce products with a certain brand name. 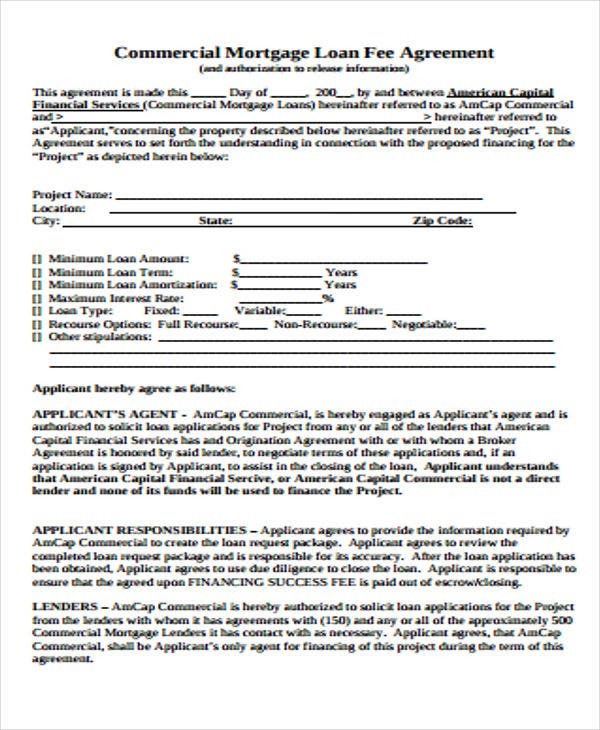 Service Agreement Template – This agreement template provides the format for a provider and a customer agreement. The service provider render marketing, consulting, or advertising services to the customer entity. 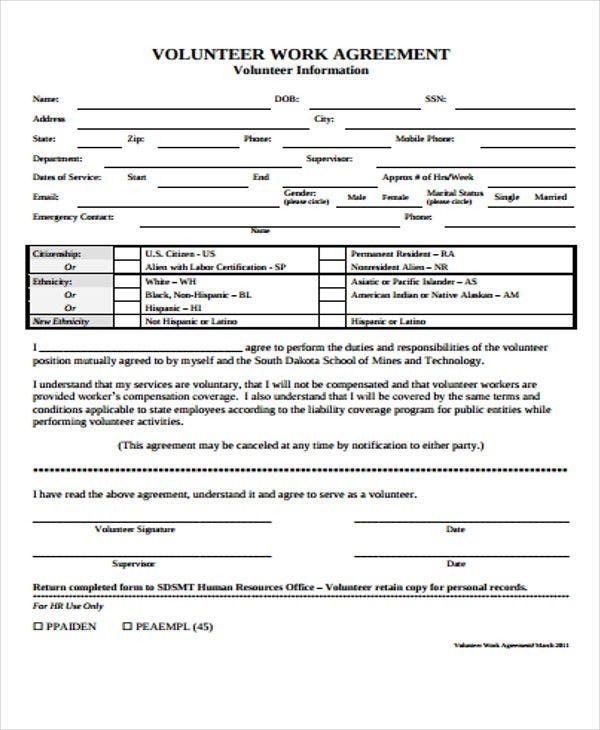 Clear stipulation of obligations. 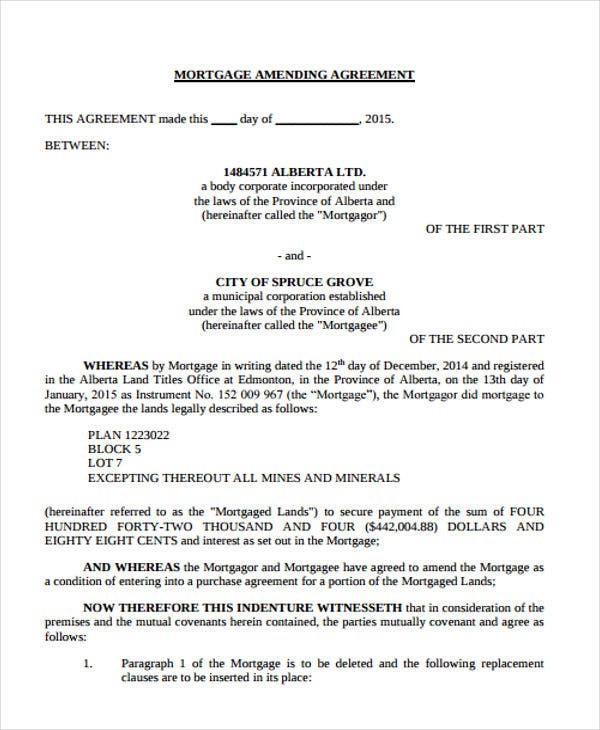 Documenting the agreement ensures the clarity of the duties and responsibilities agreed upon by the parties. 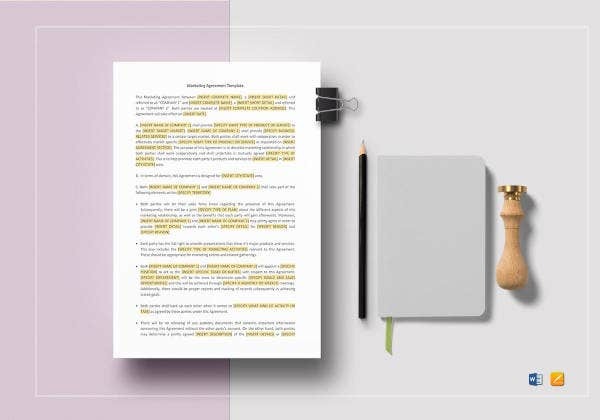 As an example, standard non-compete agreements clearly state that each of the business entity will be true to their word in not competing with partner entities. Aid in the achievement of goals. 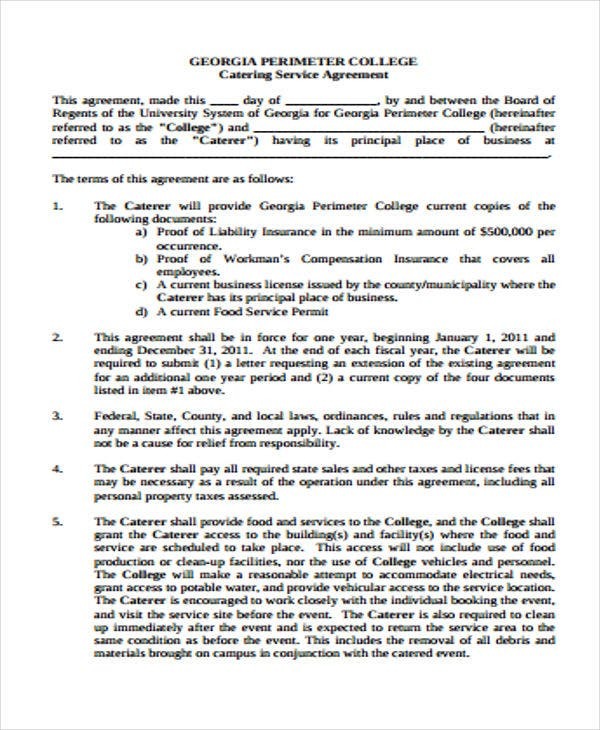 Business entities getting into an agreement usually have one goal which is to gain revenue from the resources pooled. 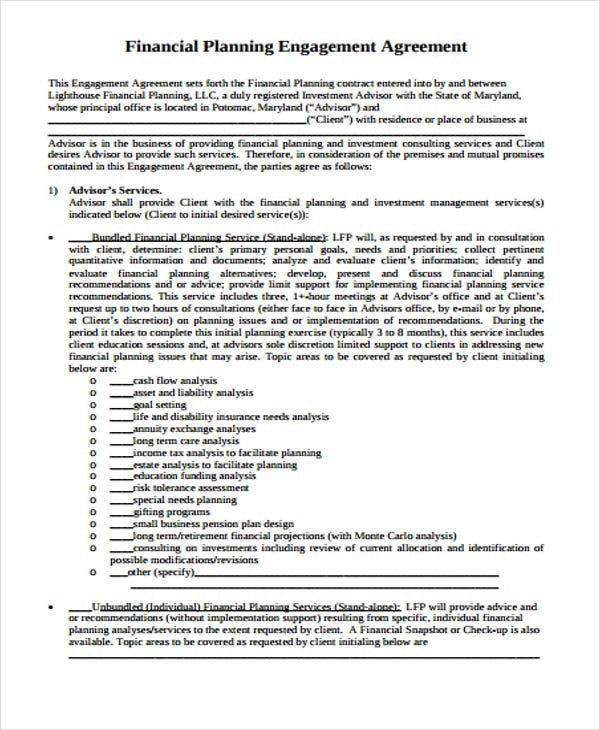 By having a written agreement, as shown on sample shareholder agreement templates, the parties follow the stipulations as they refer to the document in achieving that goal. Create unity among parties. 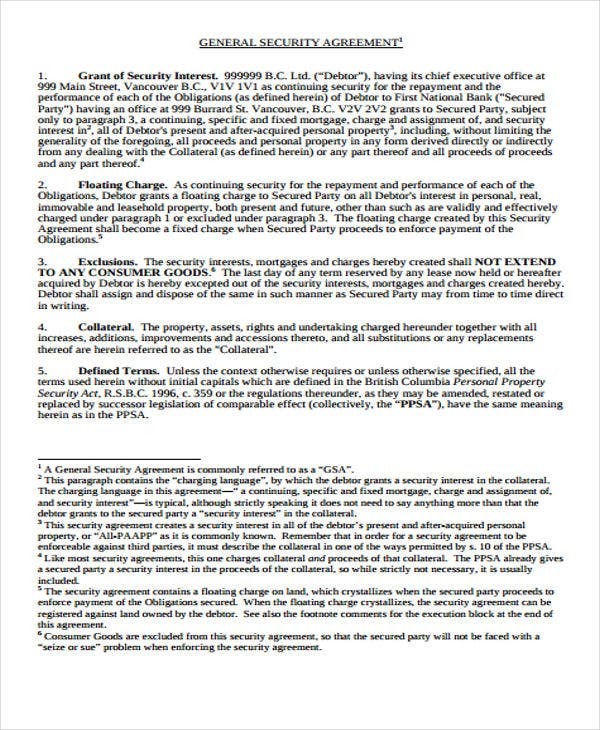 A written agreement created with the involved parties establishes unity and harmony between these entities. 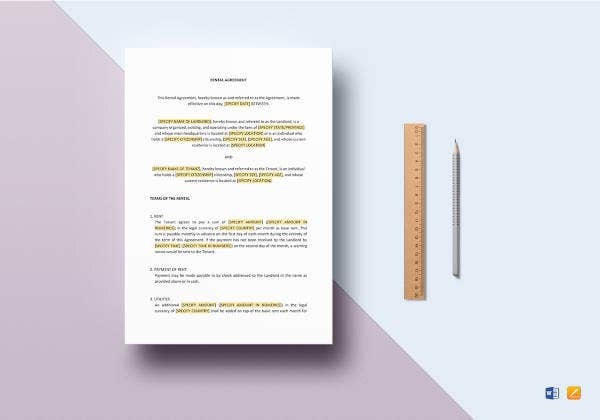 The use of free agreement templates can aid in the sharing and the discussing of the agreement key elements because of the already set agreement format. 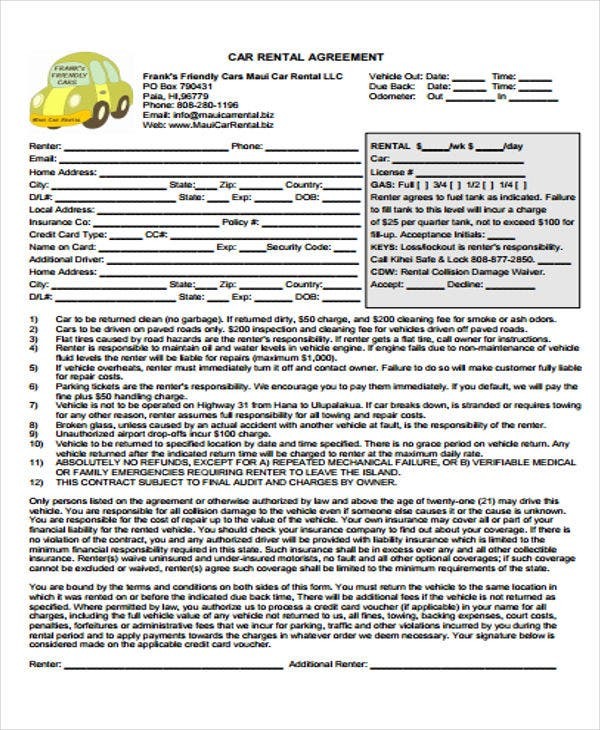 Easy enforcement of duties. 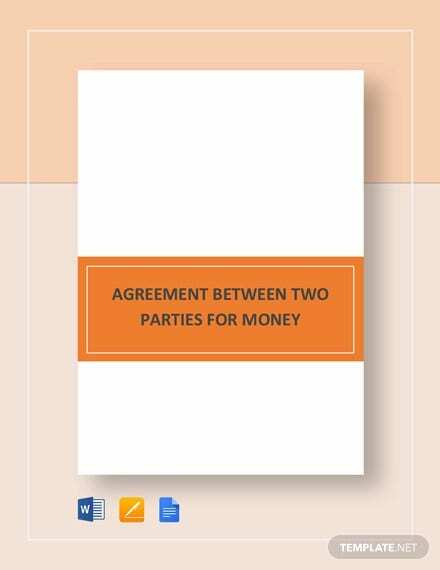 The implementation of each party’s duties are done with less difficulty because each party has a copy of the written agreement derived from the agreement format on printable agreement templates. 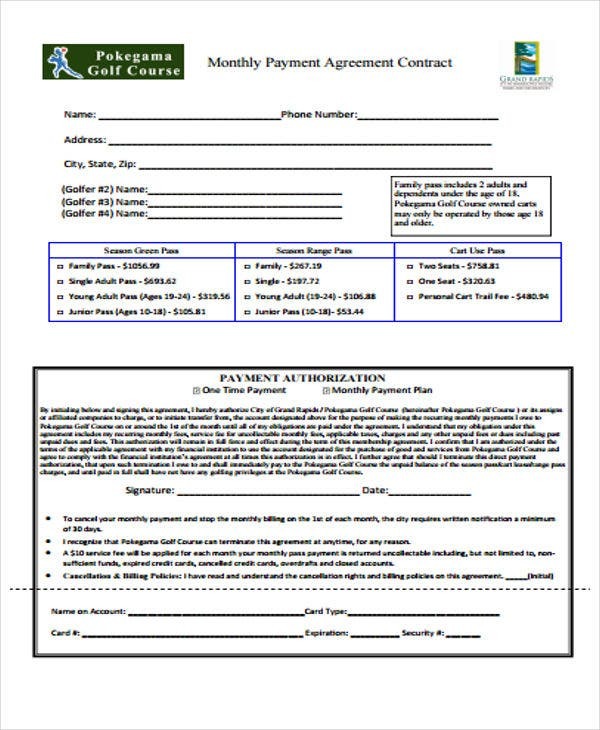 If the contract price is high. 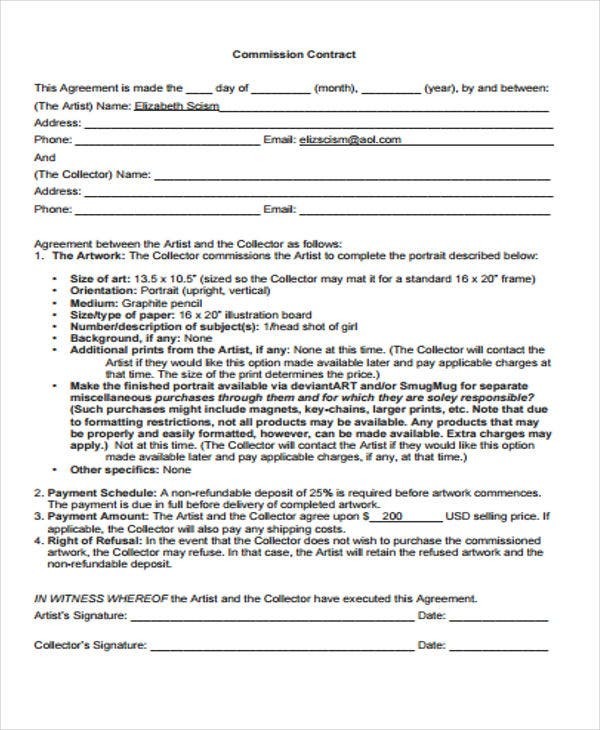 When the agreed price for commencing the agreement entails a high cost on your behalf, which will affect greatly on your business entity, you should document that agreement to hold the other party to pay for what you agreed upon. 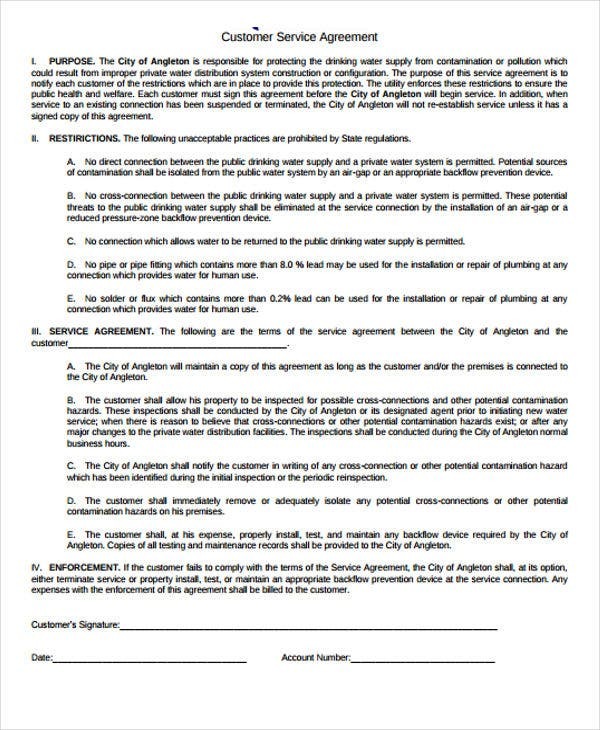 If the agreement needs confidentiality. 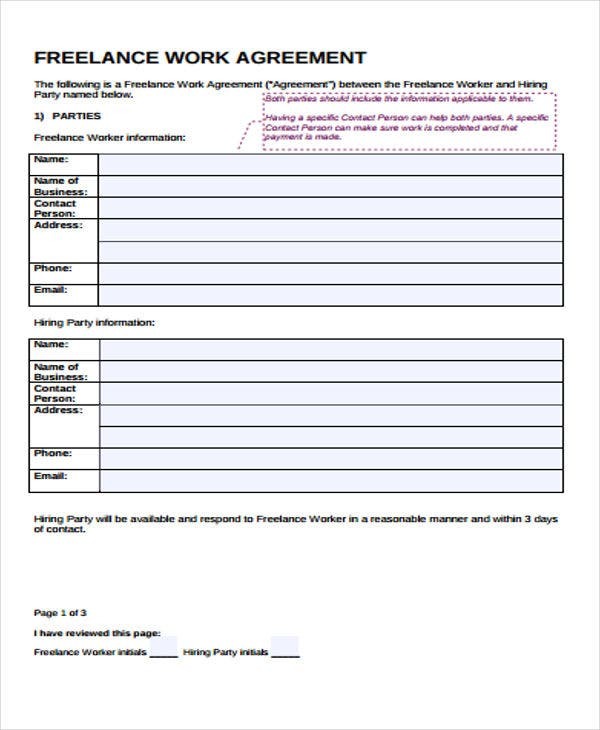 Agreements require sharing of information between the parties. 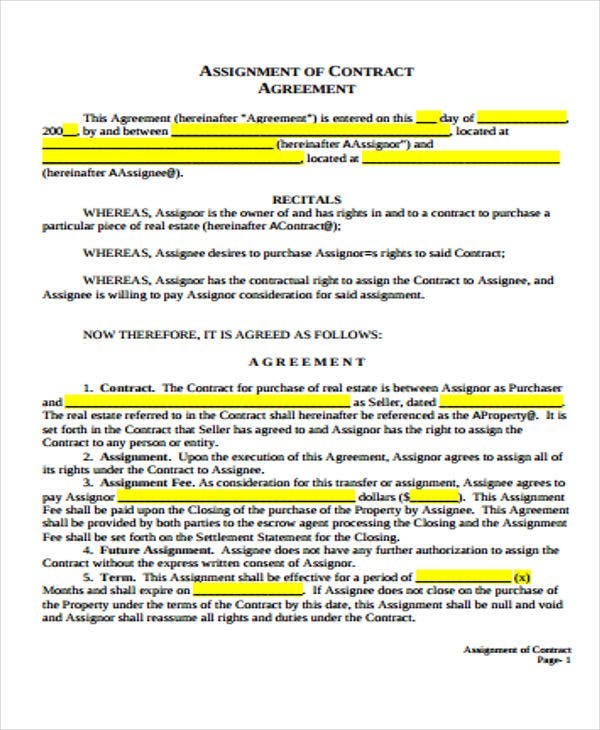 If there’s information that needs to be kept hidden like formulas and secret processes, then it should be stated on a written agreement. If there is doubt that your partner will pay. 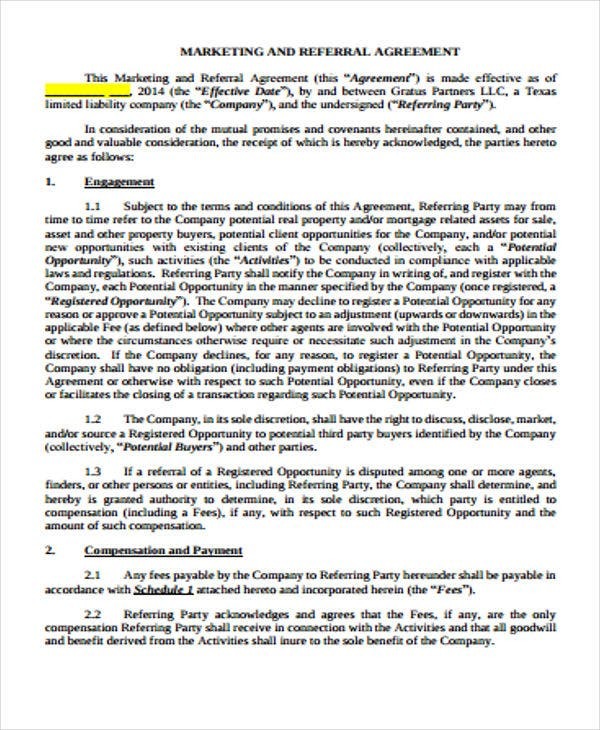 If you have doubts on the background of the business entity you are dealing with, then draft an agreement or an agreement letter similar to the format shown on the sample agreement letter templates before sealing the deal. The effectiveness of an agreement lies within the fair interests and intentions of the involved business entities. 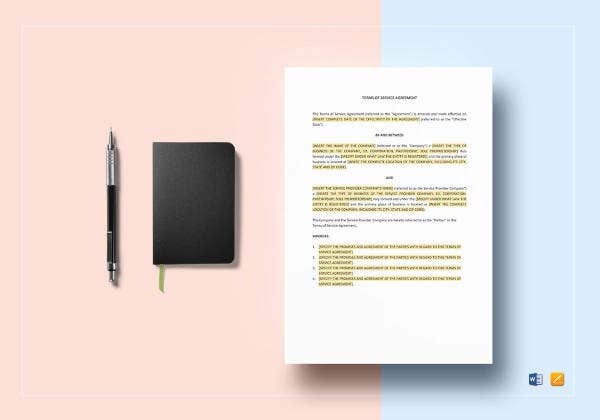 In this regard, make use of the basic agreement templates in the creation of your agreements for you to know beforehand the elements to incorporate in your discussions with fellow entity partners.